PCR kits- Poultry, Veterinary, pets "iNtRON Biotechnology- INNOPLEX"
Please Scroll down for more information as well ! We have been providing high quality DNA sequence service through normal DNA samples of plasmid, PCR product, BAC and Fosmid using capillary electrophoresis (ABI3730XL) and whole genome DNA samples of Bacterial, animal, plant and human using next generation sequencer. 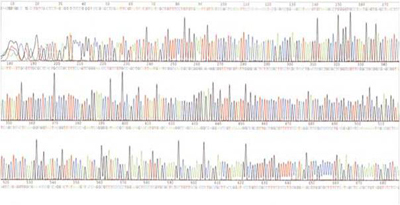 Whole genome DNA resequencing and de novo assembly is available with bioinformatics analysis. Also small RNA analysis derived from some organisms have been provided. We provide the base sequence analysis of plasmid, PCR product and BAC or Fosmid template using capillary electrophoresis (ABI3730XL). The DNA quality is one of the most important factor for high quality DNA sequencing. The temple should be checked with what concentration, single band, purification or template size if you can on your samples. Carefully seal the 96 well plates with strip caps or polypropylene films. 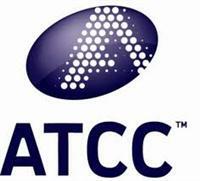 Aluminum sealing or polyester films are not recommended. 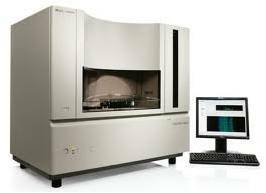 The Genome Sequencer FLX System and GS Junior System provide the power to address a broad range of applications in diverse fields of biology. The Genome Sequencer FLX Instrument, powered by GS FLX Titanium series reagents, features a groundbreaking combination of long reads, exceptional accuracy and high throughput. The breadth of applications, including de novo sequencing, resequencing of whole genomes and target DNA regions, metagenomics and RNA analysis have resulted in hundreds of peer-reviewed publications to date. 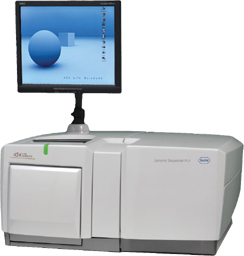 Generate more than 1,000,000 individual reads with improved Q20 read length of 400 bases per 10-hour instrument run. The Genome AnalyzerIIx offers a powerful combination of 2 x 150 bp read lengths and up to 640 million paired-end reads per flow cell, enabling a broad range of high-throughput sequencing applications. Evidenced by a vast number of peer-reviewed publications in an ever-broadening range of applications, Illumina sequencing technology with the Genome AnalyzerIIx is a proven platform for genomic discovery and validation. 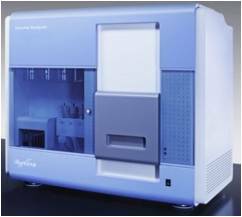 Whole genome shotgun sequencing for bacteria, fungus, plant, animal, and human were already in use with low cost since Next generation sequencer appeared in 2005. Human and a few of sample species with reference genome sequence announced are available with low cost using Illumina/Solexa sequencer. We also providing bioinformatics service on the compared DNA variation to the reference. 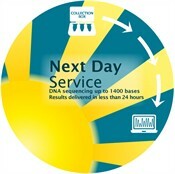 We have provided successfully whole genome sequencing completion for small (2,000 to 7,000 bp) genome kind of bacteria. Also draft de novo assembly of non announced genome.